Are you looking for 3 inch flow meter? What is 3 inch flow meter? Your pipeline is 3”=80mm? And you need a flow meter to measure the medium flow pass the 3 inch pipe? What is the fluid you pass? Is it oil or diesel? Is it gas or air? Is it 3 inch water Meter ? If it is clean water with conductivity, we recommend 3” electromagnetic flow or 3” turbine flow meter. Our 3 inch water flow meter is electronic flow meter which means it can have digital display to show instant flow and total flow. It can be battery powered or main power powered, it can have pulse or 4-20mA output, it can have RS485 or Hart communication. 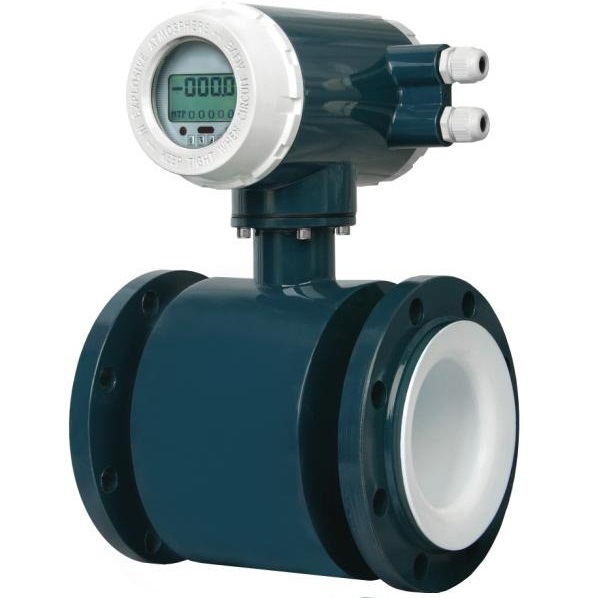 If it is RO water or water with low conductivity, we only recommend 3 inch turbine flow meters. Is it 3 inch sewage Flow meter ? For sewage, the only option is 3 inch magnetic flow meter. It is flange connection, digital display, and has buttons to configure the parameters. It is 3 inch steam Flow Meter ? We recommend 3 inch steam flow meter-vortex shedding flow meters. Vortex flow meter can max bear fluids with 350 ℃ high temperature , and it can measure saturated steam or over heated steam. For 3 inch size ,we have wafer type or flange type connection options. Vortex flow meter only has volumetric result, if you want the 3” steam meter with mass flow meter, you can equip temperature and pressure compensation. Is it 3 inch oil or diesel Flow Meter? For diesel, we recommend 3” oval gear flow meter which is a kind of positive displacement flow meter. 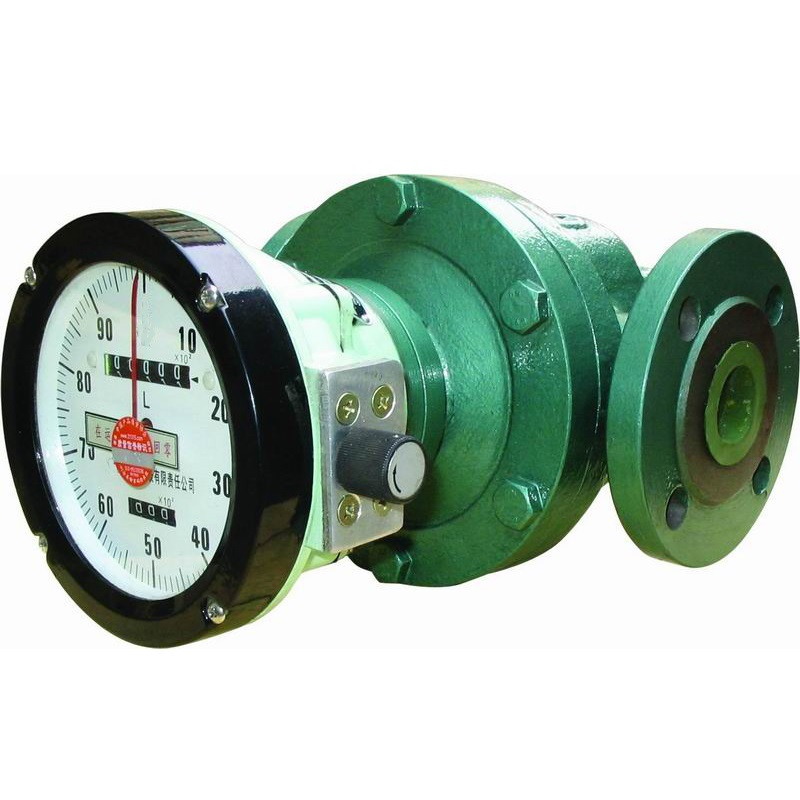 Oval gear flow meter is a kind of mechanical type oil flow meter which has mechanical register to show instant flow and total flow. But now Silver Automation Instruments can supply 3” gear flow meter with transmitters which can output pulse or 4-20mA. 3” inch oval meter is really heavy , we can have another option, 3” turbine flow meters, it is much lighter volume and cheap price oil flow meter. For High viscosity oil, we only recommend oval gear flow meter and coriolis flow meter. 3 inch coriolis meter is really expensive. But Silver Automation Instruments can supply Coriolis flow meter from China factory which manufacture cheap price but also robust quality flow meter. Is it 3 inch gas or air Flow Meter ? For clean gas, we recommend 3 inch gas turbine flow meter, or 3” thermal mass flow meter or 3” vortex flow meters. 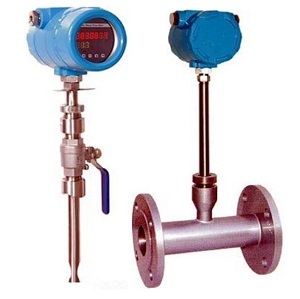 Both are flow meters with transmitter and have digital display which means you have options to get 4-20mA output, pulse output, RS485 or alarm output for different kinds control purpose. For 3 inch air flow sensor, we recommend thermal mass flow meter and vortex flow meters. We do not talk about the medium you want to measure? Email us （sales@silverinstruments.com) and tell what you measure, we will choose proper type 3 inch flow meters for your dedicated applications. What factors affect electromagnetic flow meter price?